First of all, let me extend my thanks again for all of your support and advice in regards to my job opportunities. 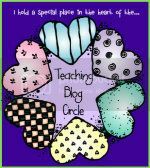 I feel so blessed to be a very small part of this network of education bloggers who have challenged, encouraged, and supported me along my journey. I can only hope that I provide the same level of support for others. Great potential for long-term subbing and/or being hired full-time in the district with the recommendation from the AP who hired me. I'm comfortable in the school. 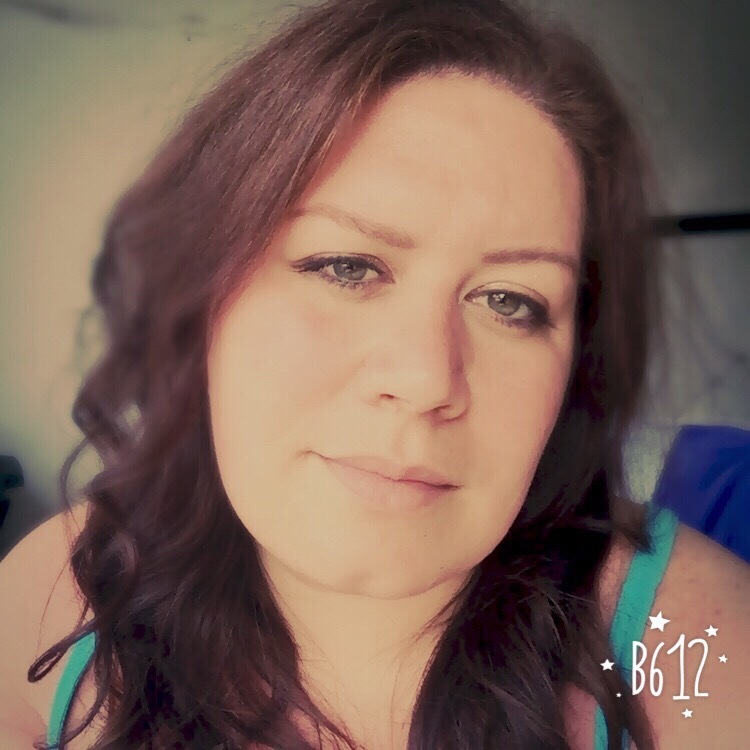 I know and like much of the staff and am excited to be a part of their team. My day is complete at 3:00, and I can walk out of the building without worrying about grading, planning, parent calls, etc. This will be weird... in a good way. The ability to take on tutoring or other extra-curricular activities without worrying that I won't have time to get everything done for the next day. I honestly feel like this was the hardest decision in my life. It wasn't the biggest (moving to Louisiana wins that award), but it was definitely the hardest. But I'm confident that I'm making the right choice for me at this point in my life. 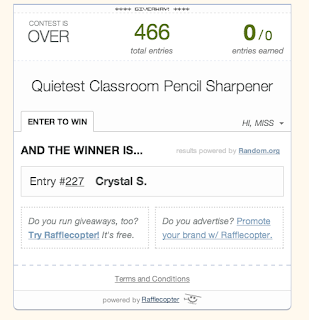 Before I go, I also want to announce the winner of my Quietest Classroom Pencil Sharpener Giveaway, Crystal S. Congratulations, Crystal, and thank you to all of you who entered my very first giveaway. I hope you all stay tuned because I have some more ideas mind for the future! Good for you, and how awesome of your parents! 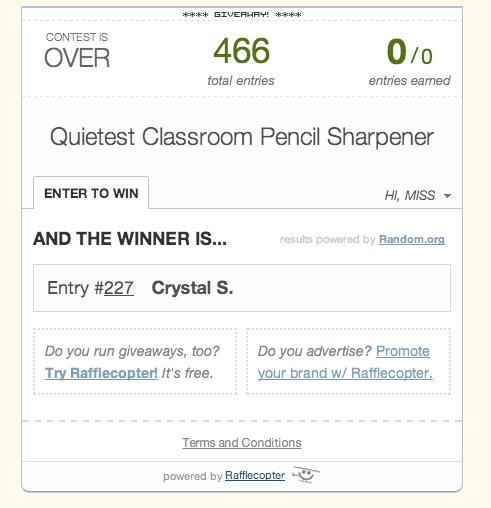 Anyhow I know that you will be fantastic as a teachers aide.